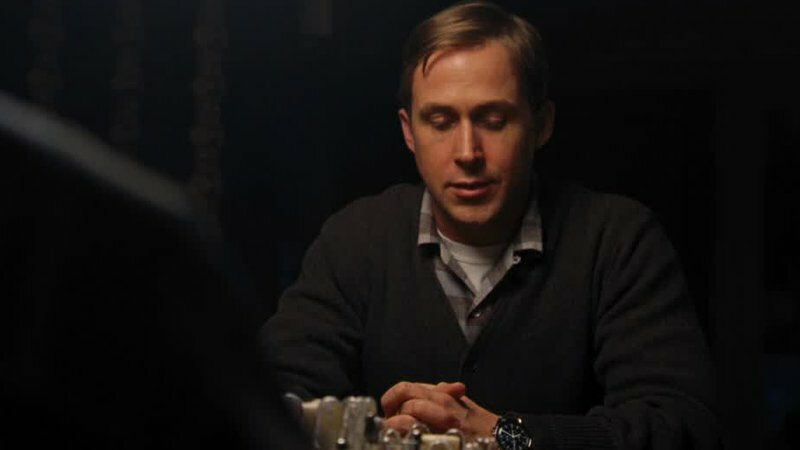 Ahead of First Man hitting theaters nationwide this week, Universal Pictures has released two new clips, which show the human side of Neil Armstrong, as portrayed by Ryan Gosling. By having him address the possibility that his trip to the moon might have a fatal outcome, we see him as a family man who just happens to be confirmed by his duty. 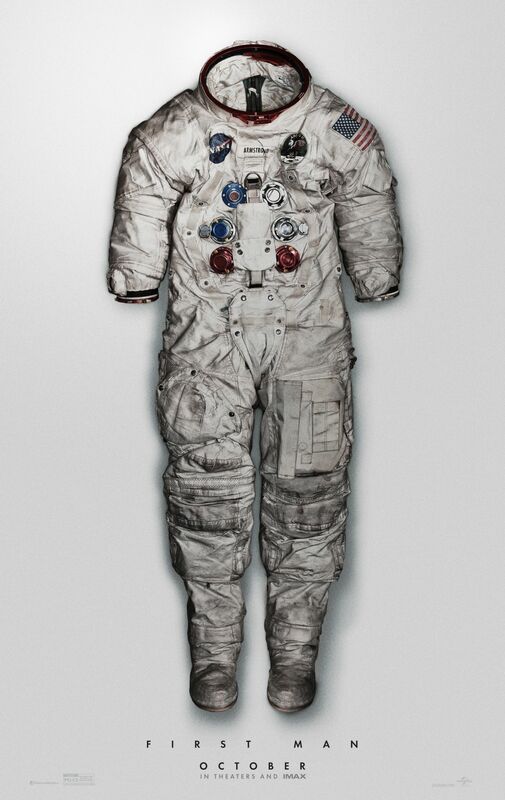 The first has Neil Armstrong’s wife, Janet (Claire Foy) confronting her husband over the possibility that he might not return from his mission, and what that would mean to his family. The second has Neil explaining to his kids the reality of what his trip to the moon could entail, no matter how confident he may be in its success. First Man marks a re-teaming of director Damien Chazelle (Whiplash) and Gosling (Blade Runner 2049) after the smashing success of the 2016 musical La La Land for the film based on James Hansen’s biography “First Man: A Life Of Neil A. Armstrong.” Written by Academy Award winner Josh Singer (Spotlight), the First Man movie will be produced by Wyck Godfrey & Marty Bowen (The Twilight Saga, The Fault in Our Stars) through their Temple Hill Entertainment banner, alongside Chazelle. Isaac Klausner (The Fault in Our Stars) will executive produce. The film features an ensemble cast that includes Gosling, Foy as Janet Shearon, Armstrong’s first wife, Corey Stoll (The Strain) as Buzz Aldrin, Kyle Chandler (Game Night) as Deke Slayton, Jason Clarke (Dawn of the Planet of the Apes) as Ed White, Shea Wigham (Kong: Skull Island) as Gus Grissom, Jon Bernthal (The Punisher) as David Scott, Brian d’Arcy James (13 Reasons Why) as Joseph A. Walker, Pablo Schreiber (Den of Thieves) as Jim Lovell, as well as Patrick Fugit (Outcast), Cory Michael Smith (Gotham), Lukas Haas (The Revenant) and Christopher Abbott (The Sinner). The post Two New Clips from First Man Show Neil Armstrong as a Family Man appeared first on ComingSoon.net.